Sue Grave, a student District Nurse from Cheshire, has been awarded a prestigious new scholarship by The Queen’s Nursing Institute and The Guild of Nurses. Sue receives a financial grant to study the new Homeless and Inclusion Health Module at University College, London. This is the first time that the two organisations have worked together to select and fund a student to take an academic course. 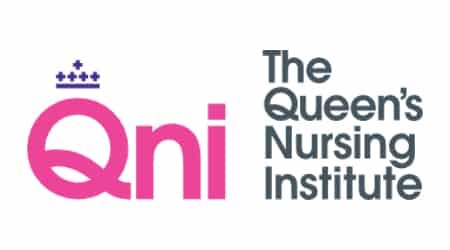 Brenda Griffiths, Past Foundation Master of the Guild of Nurses and Chair of the Company of Nurses Charitable Trust commented, ‘The Guild of Nurses, through our Charitable Trust, is delighted to work with the QNI to support this specialist area of nursing that does such valuable work and often struggles to get the recognition it deserves. Many congratulations to Sue Grave who will now be able to develop her professional practice for the benefit of the community she serves’.